Just like the food trends (OTT Milkshake, Korean bingsu, Shibuya Toast) in Singapore last year, many cafes will hop on the bandwagon. 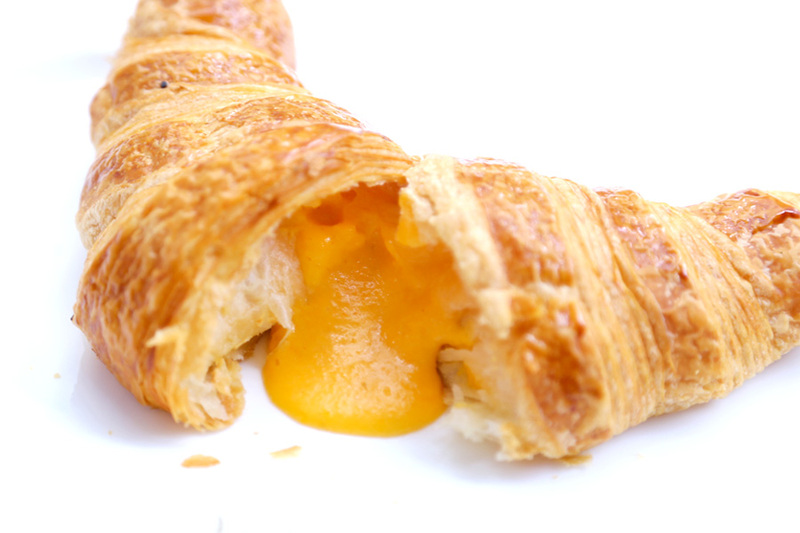 And we suspect this Salted Egg Croissant craze MAY be a short-lived one. 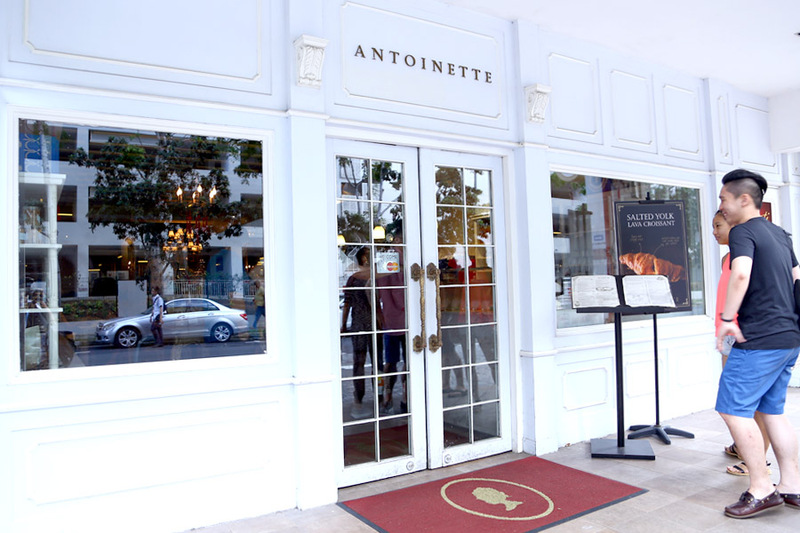 This time round, Antoinette is hot on their heels in creating their own Salted Egg Yolk Croissants. 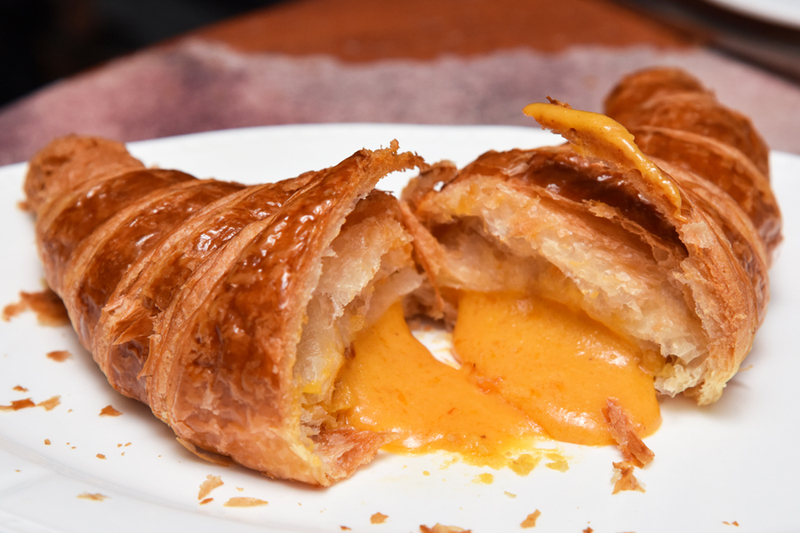 Antoinette’s Salted Yolk Lava Croissant ($6.50+) created by Chef Pang Kok Keong was made using traditional French method (French butter and dough) to produce a crispy, flaky crust and layering, in the shape of a bull’s horn. 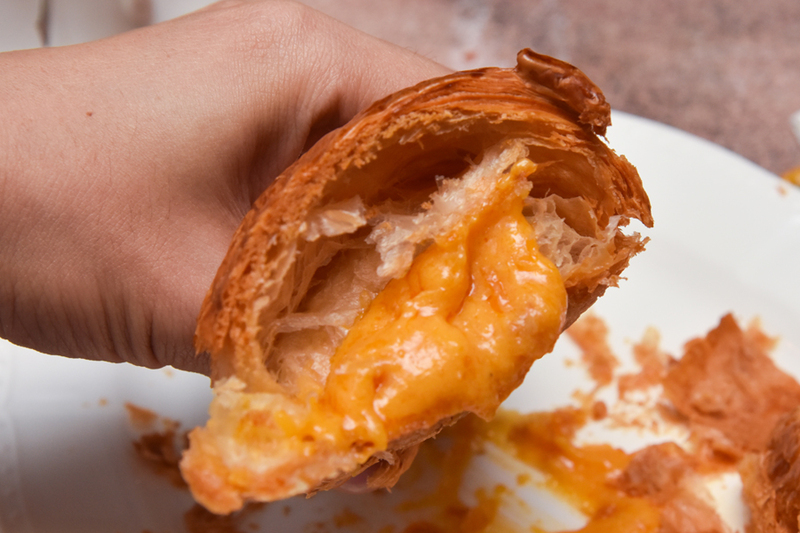 Each bite into the crust was filled with a crunchy and buttery sensation. The liu sha mix is made with real, natural salted egg yolk, sugar and milk to produce a smooth and flowy texture. Tasted just like salted eggs mooncake, except in a croissant this time round. Compared to Flavours Fling, Antoinette’s version has a more savory slant, making the overall taste closer to that of a real salted egg, and not as sweet as the former. 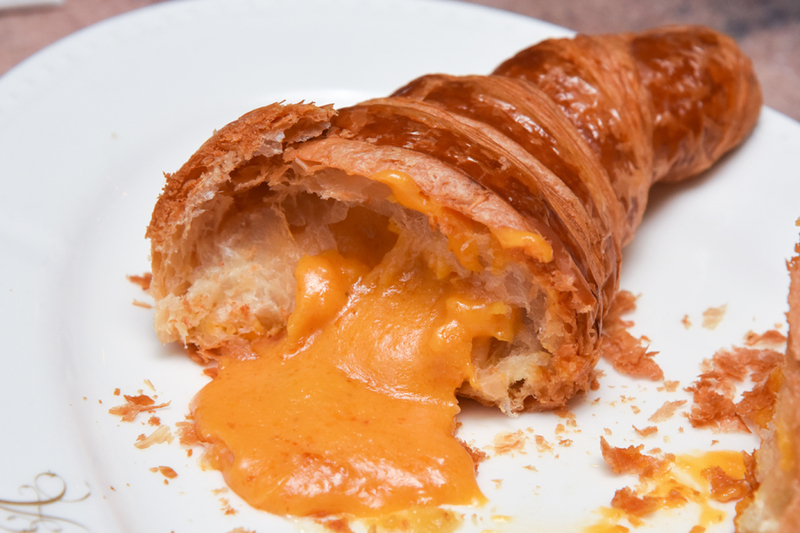 Will recommend having the croissant with tea, and have it slowly, as it could get too rich-tasting after a while. 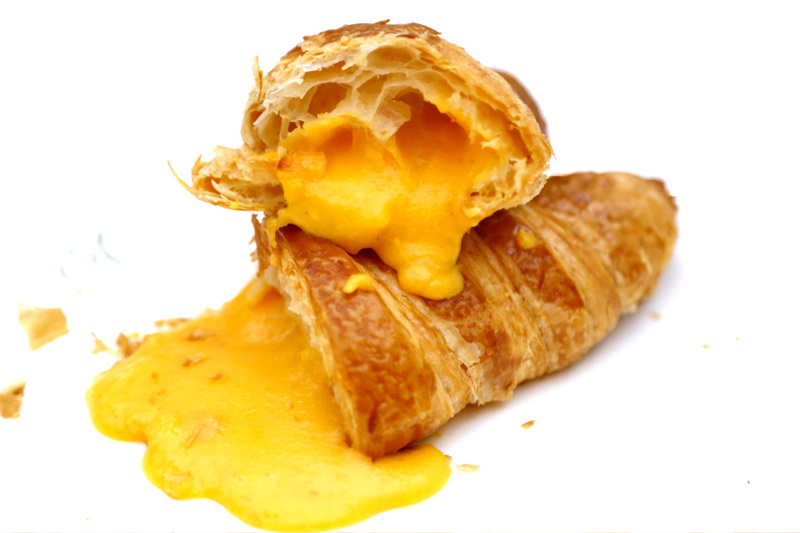 The salted egg croissants are available at the Antoinette Penhas, Mandarin Gallery and Sofitel So. Liu Sha or liu kou shui (dripping saliva), or both? 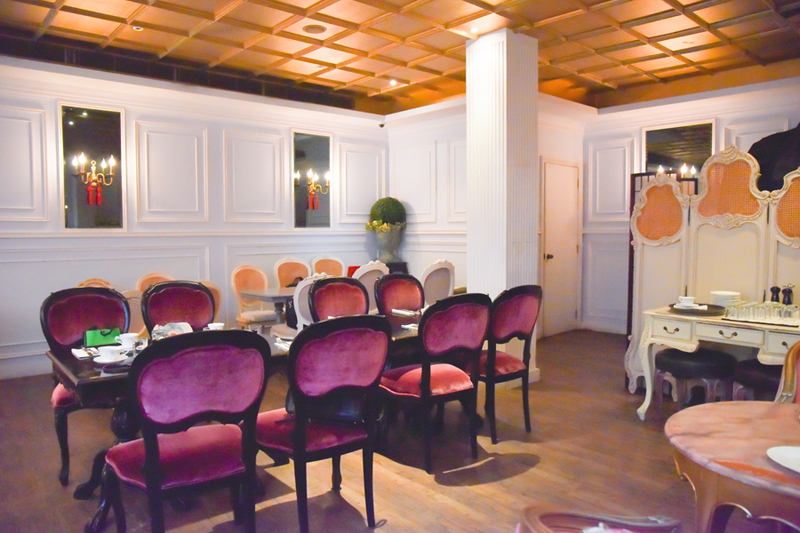 * Written by Nicholas Tan @stormscape who was invited for a media preview, edited by Daniel Ang @DanielFoodDiary. 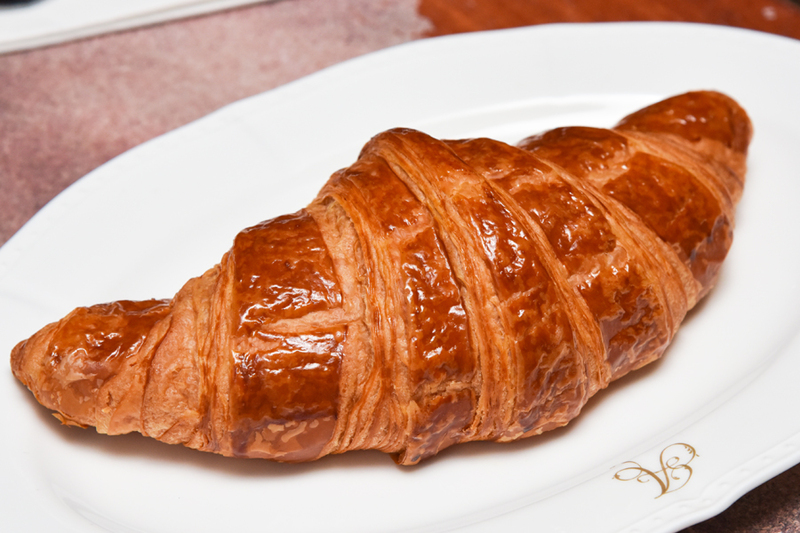 We returned again anonymously and the croissants still tasted good.